Democrats could not believe it. For decades they got away with telling one giant lie to the American people. Just around a week ago, Virginia Governor Ralph Northam was enveloped in controversy over his support for legislation that allowed abortionists to kill born alive babies outside the womb. Americans rightly called this infanticide. But Governor Northam dug in and defended killing born alive babies by claiming it advanced the freedom of women. They claim that the government should not get in the way of a woman and her doctor making health care decisions. But Tucker Carlson took this lie to pieces during a recent broadcast. 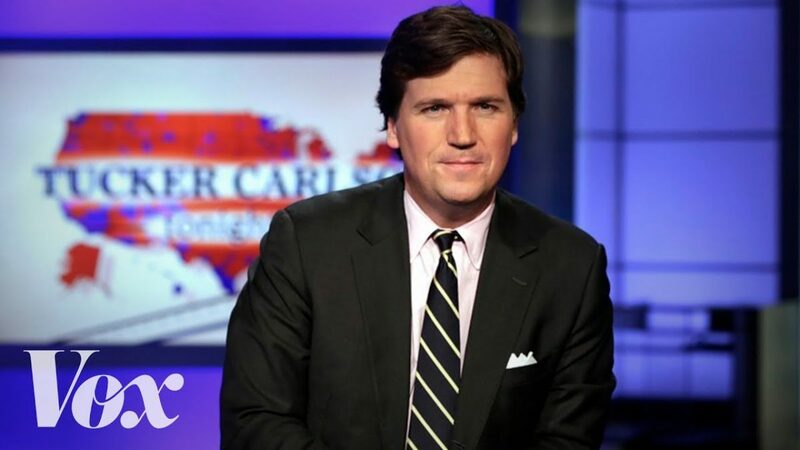 “There was a brief window between the moment he publicly endorsed infanticide and the day reporters found a Klan hood on his yearbook page, and on that day Ralph Northam held a press conference to explain why he supports abortion,” Carlson began. Carlson revealed how the left views abortion in very Soviet-style terms – it allows women to better serve the state by “freeing” them up to become taxpaying workers and feed the big government beast. Carlson went on to expose the continuing link between the Democrat Party, their policy preferences, and corporate America. Democrats cannot survive a debate about abortion that goes beyond their platitudes. Northam’s comments made it clear what the party actually stands for – infanticide in the name of big government and corporate profits. Carlson connected the dots in a chilling monologue and exposed just how depraved the modern left is. Do you agree with Tucker Carlson?